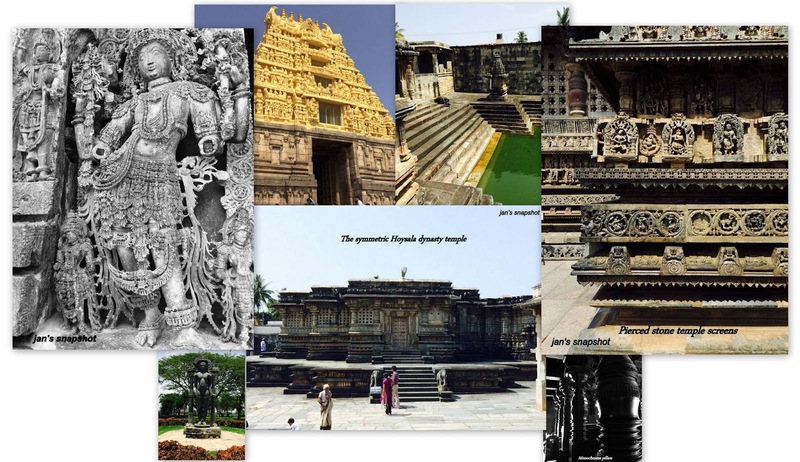 Indeed you would have heard about Halebidu and Belur for like a million times. So why not pack your backpacks, step out with your sunshades and check out this place for a weekend getaway? If you are someone who is put up in namma Bengaluru, these two places are 250 KM from the city. 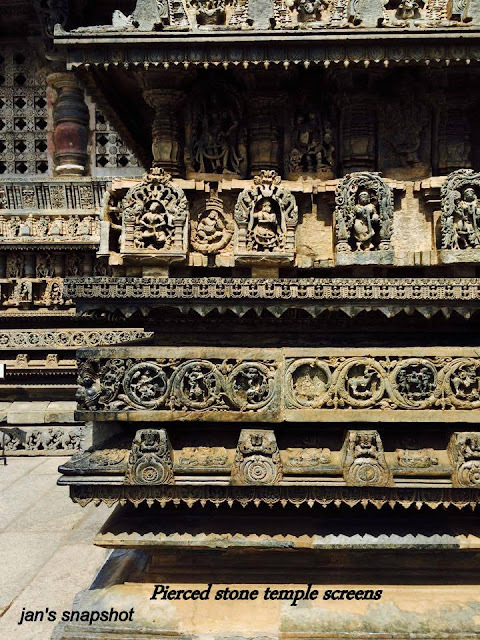 Located in the district of Hassan, both Halebidu and Belur are well known for the structural displays, which are the masterpieces of the Hoysala dynasty. 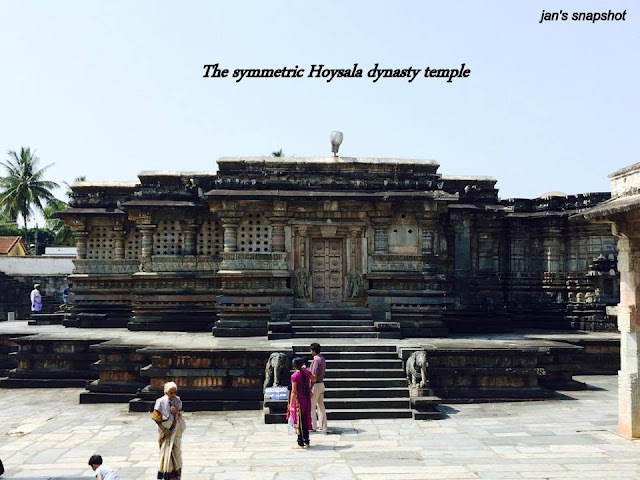 These structural beauties were built in the lines of Chalukya architectural styles. 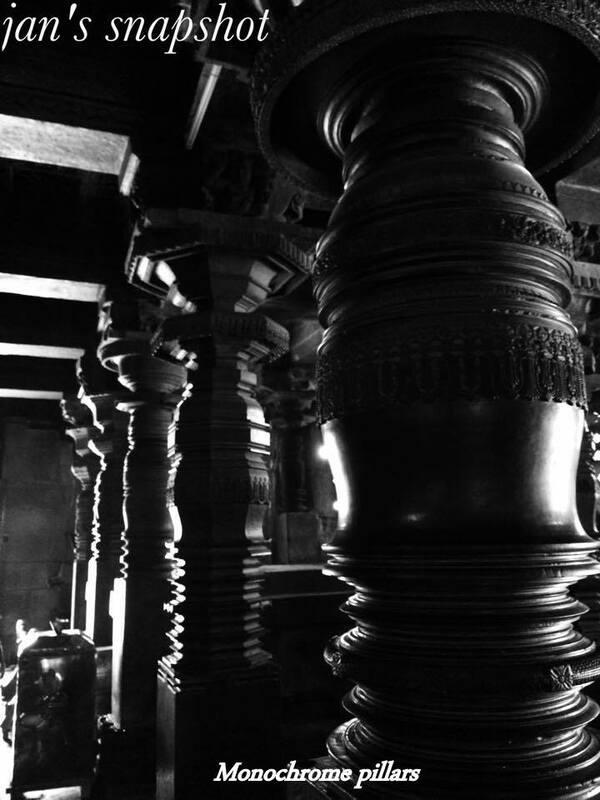 The structures have intricate details that literally take your breath away. 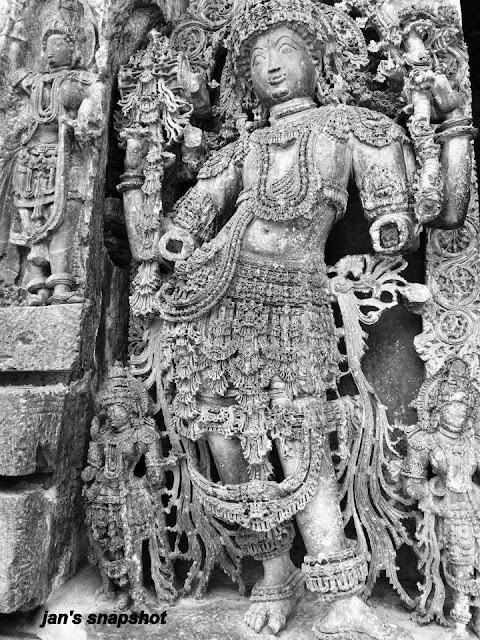 The profusion of temple architectural styles in India can be awe inspiring. One particular group of temples that captures the art lover’s eyes is the one in Halebidu and Belur. Most of the symmetric temples of the Hoysala dynasty are look alikes of each other. 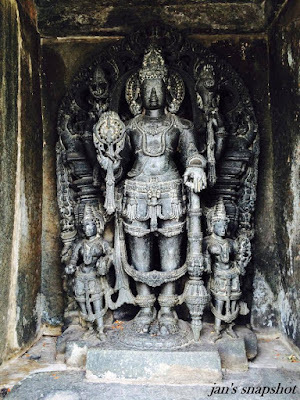 This particular temple in Belur is unique in its own way. 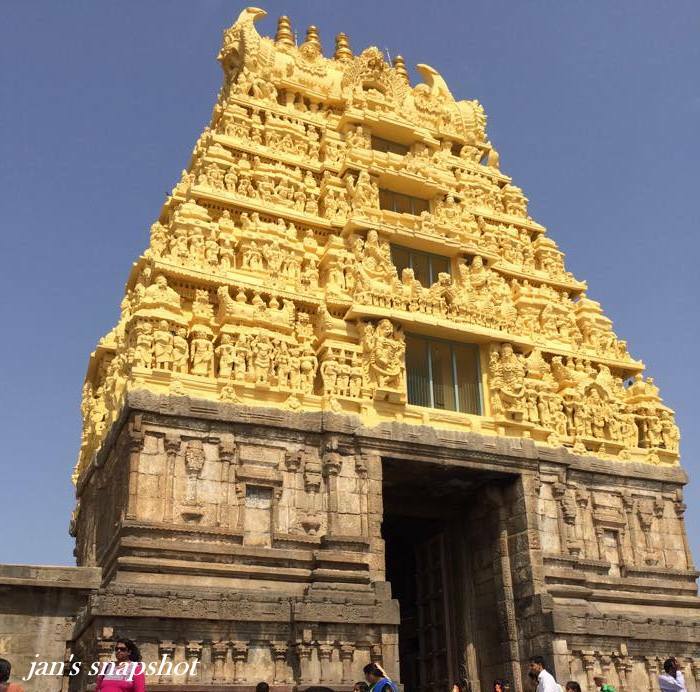 work on the temple commenced some time around 1117 A.D. The moment you enter the premises you fee like being invited a grand empire filled with spirituality and highly talented craftsmen. The temple has a multitude of niche carvings and brackets (in architecture terminology) which illustrate the amount of care and workmanship that our ancient people were willing to put in for places of worship. There is a museum right next to the temple in Halebidu. 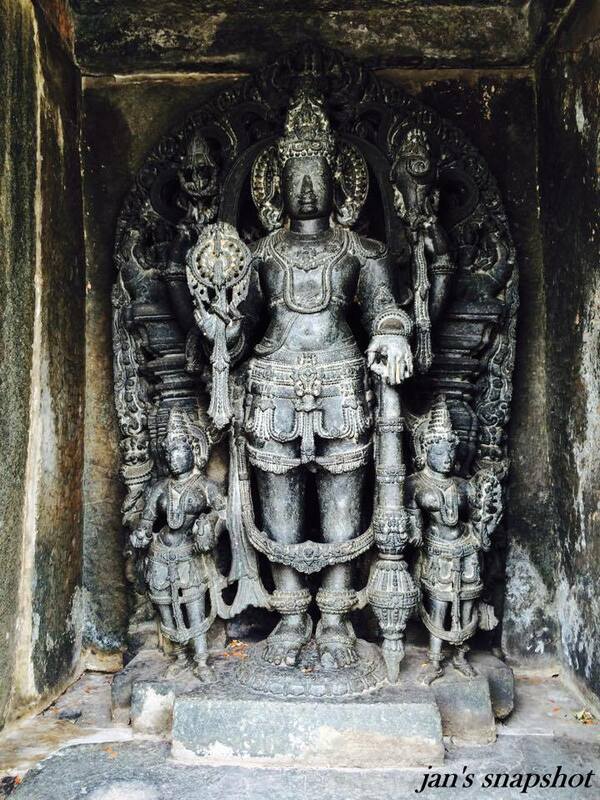 It houses close to 1500 sculptures, architectural ruins retrieved from in and around Halebidu. 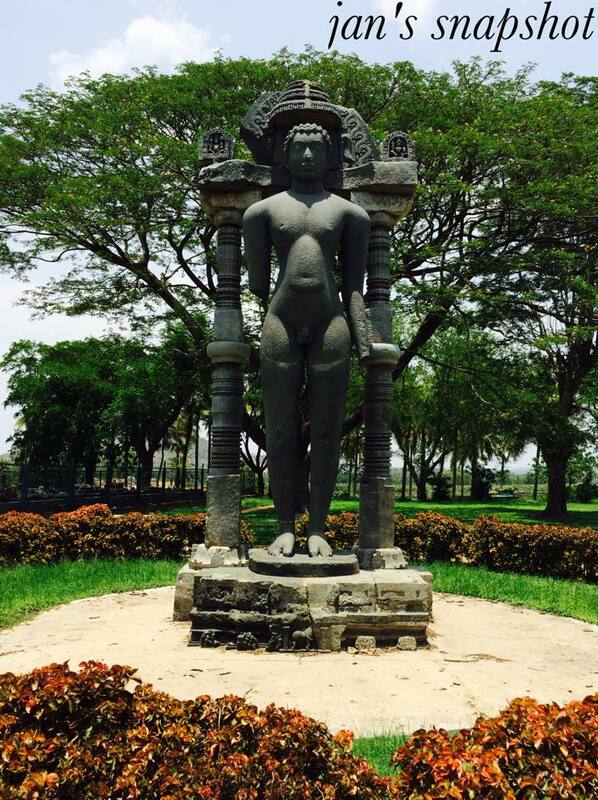 In addition to all this the museum proudly displays the 18’ Tirthankara image from the ruined tank of one of the Jaina basadis. Very well written.. Visual tour depicted wit well versed lines. Kudos to the writer.